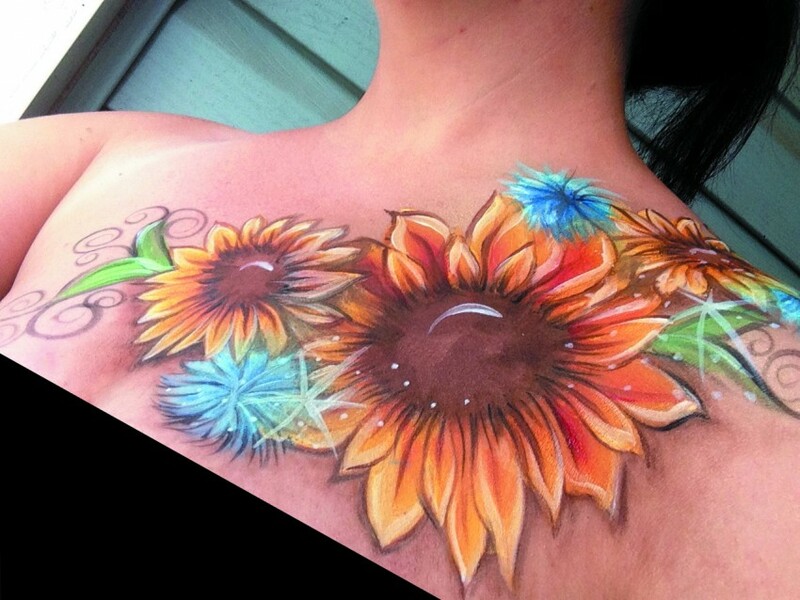 We do body painting too! Great way to celebrate any Holiday! Face painting makes any event memorable! 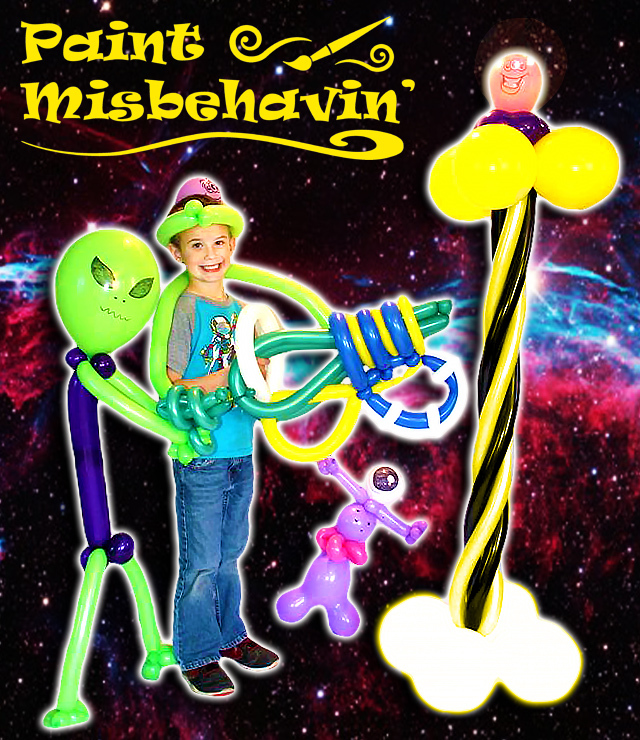 Paint Misbehavin' offers top of the line children's entertainment. 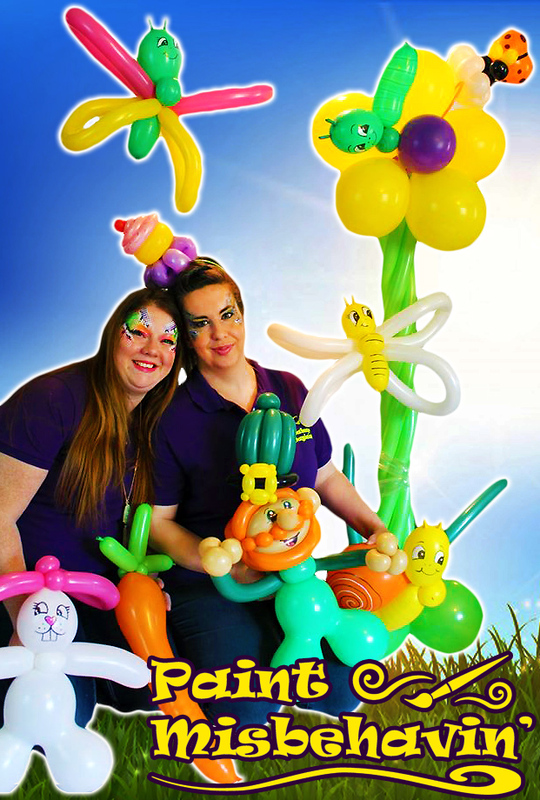 We feature some of the best and fastest face painters, and balloon artists that WV has to offer. With 5 star ratings, rave reviews, and the most reasonable prices, you can't go wrong with this booking! 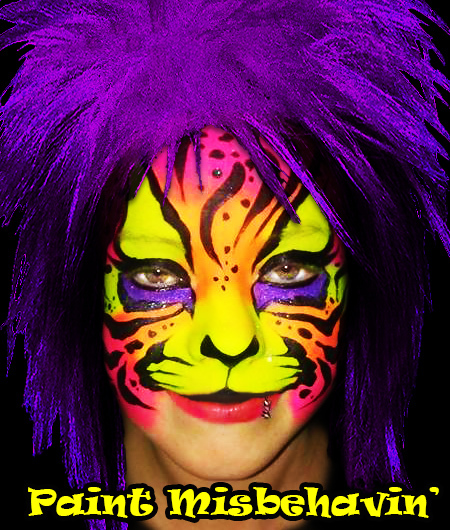 Invite us to your event and let Paint Misbehavin' bring the party you've been cravin'. Kristy and her crew are amazing, they have done my kids birthdays party's for years! My kids and their friends never get tired of the different paintings and balloons that they creatively come up with. Prices are beyond reasonable!! Book them for your next party!! Thanks for the great review Melanie! We're looking forward to the next party. I hosted a Christmas Craft Show last year and Paint Misbehavin set up. Their work is absolutely amazing. The cutest face painting I've ever seen. Their balloon twisting is also incredible. I had no idea you could do so much with balloons. Top notch!! They are definitely my "go to" artists. What a great group of gals! So professional and amazing with the kids at my daughter's birthday party. The talent is incredible. Anyone wanting to hire these ladies should definitely book them. I'm so impressed and pleased with the experience provided by paint misbehaving for my friends and family. Thanks again girls! We had a wonderful experience working with this business for our daughters 6th Birthday. 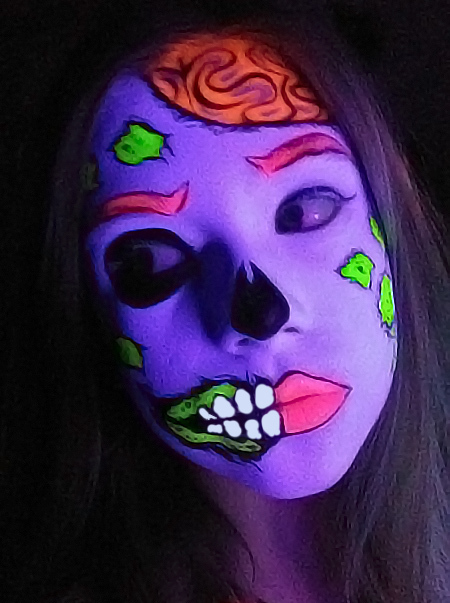 They created custom face paintings and balloons for her theme. The party was a huge hit thanks to them. Very polite and very professional. They really went above and beyond expedition! Would recommend them to anyone! While our main focus is professional face painting, we also offer a wide variety of services to meet the needs of our customers. Our entertainers can provide a memorable service for any event! Come and see what we can do at local Fairs and Festivals! We only use FDA approved cosmetic-grade makeup. Artist is not liable for allergic reactions. Children with sensitive skin should either not participate or have have Artist perform a patch test at the beginning of the event. For safety reasons, Artist will require children under two years of age to be held by a parent or guardian. For sanitary reasons, Artist will not paint anyone who is or appears to be sick or suffering from: cold sores; conjunctivitis; any infectious skin condition; eczema or open wounds. Artist will use reasonable care, but is not responsible for damage to clothing or property. Artist will not supervise children. Their behavior and safety is the Client's and/or Parent's responsibility. Artist cannot see other children and what they are doing while she/he is painting. We also ask to please make sure inquisitive children are kept away from our supplies.